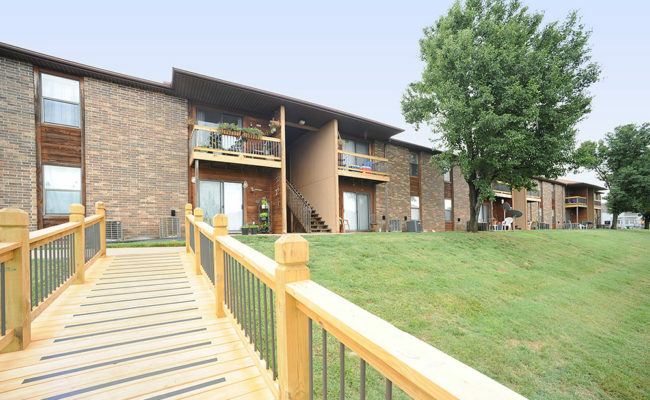 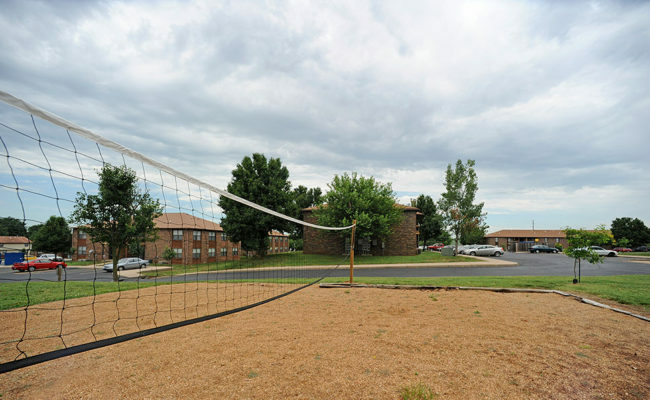 Built in 1992, Park Place is a 152-unit apartment community, located minutes away from the James River Freeway (US-160 / US-60) and Kansas Expressway (MO-13) in Springfield, Missouri. 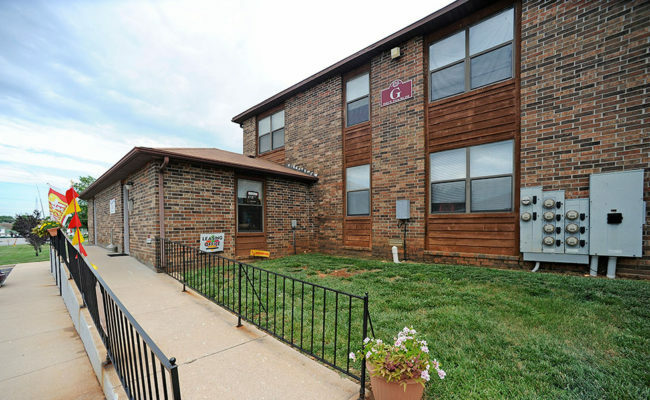 The two-story, garden-style buildings are comprised of a wood frame and brick veneer, with hip composition shingled roofing. 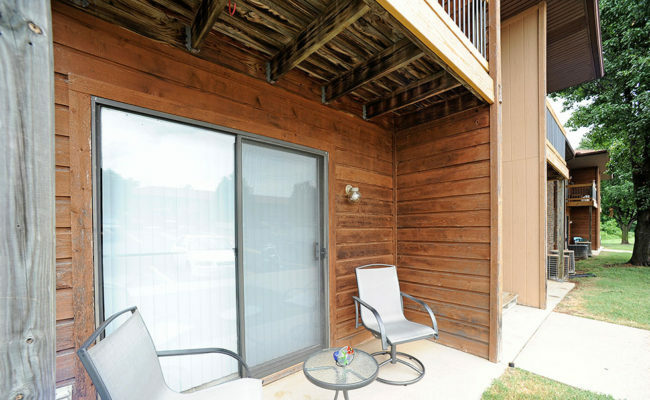 The property features two-floor plans with a unit mix consisting of 96 one-bedroom / one-bath units (600 square feet) and 56 two-bedroom / two-bath units (850 square feet). 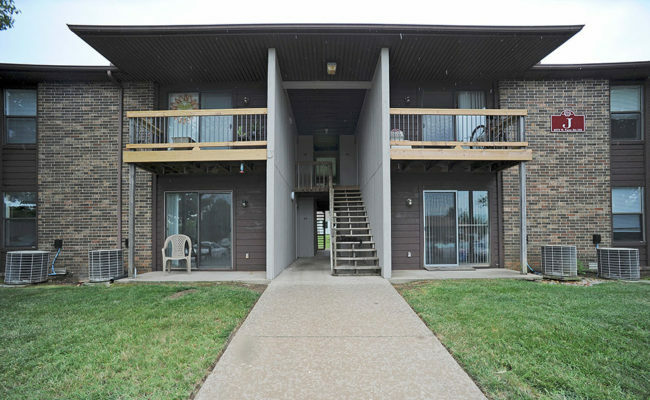 Apartment homes are cable/Internet-ready and feature central heating and air conditioning, washer/dryer connections, ceiling fans, stoves, refrigerators, dishwashers, garbage disposals, balconies/patios, and walk-in closets. 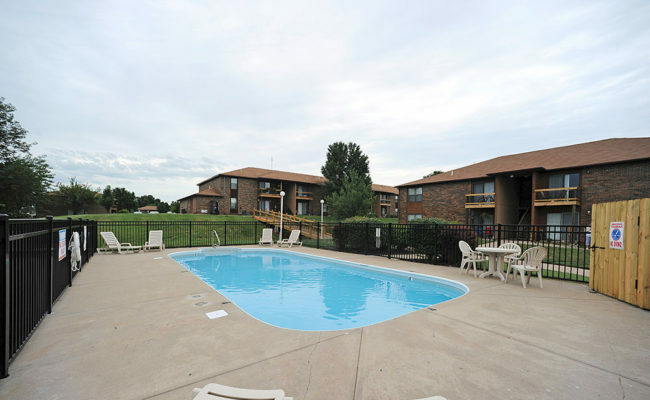 Residents of Park Place enjoy community amenities which include a swimming pool, laundry room, picnic area and ample parking. 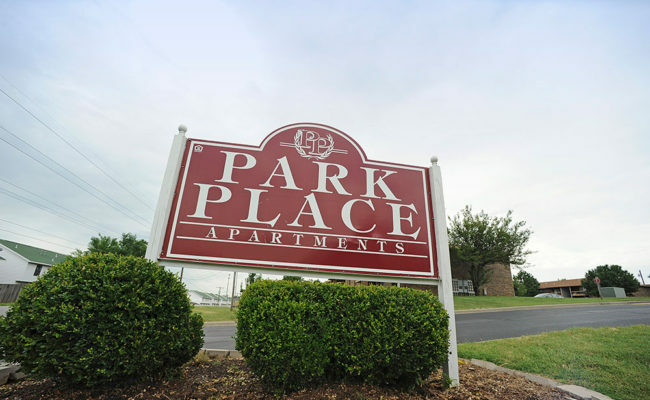 Surrounded by lush, mature trees and flourishing, manicured, green shrub, the park-like setting makes Park Place a well-located and attractive asset.